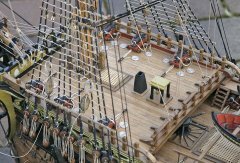 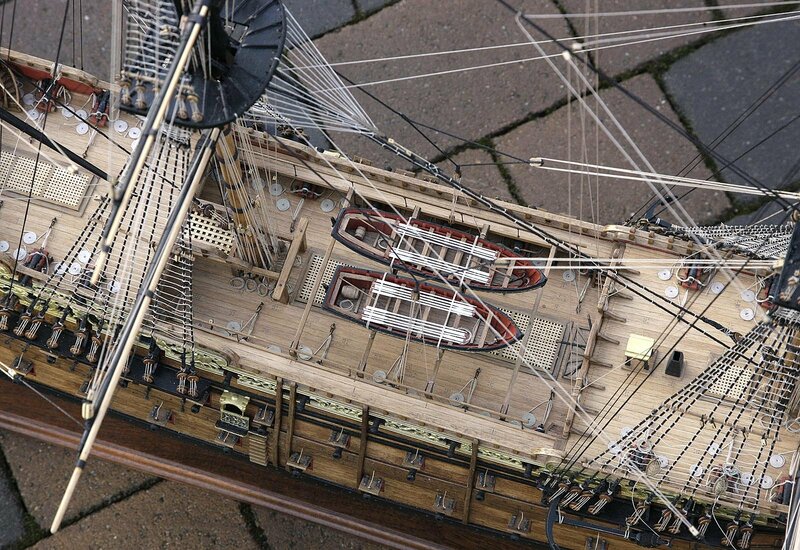 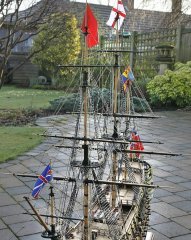 This is the Royal William built from a Euromodel Kit. 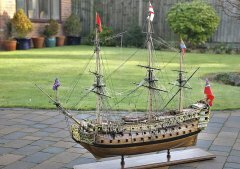 I started in April this year, nine months of intensive, but enjoyable building. 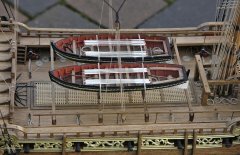 There is a detailed build log here on MSW. 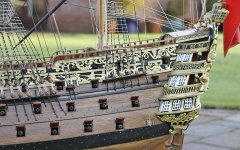 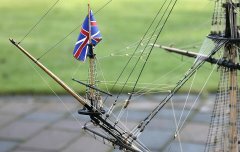 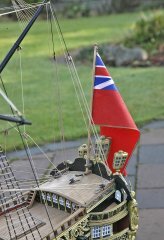 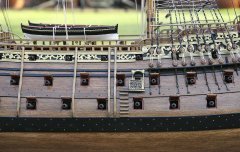 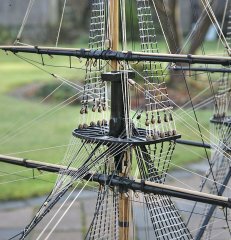 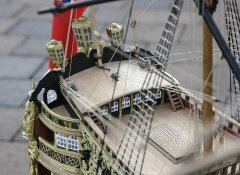 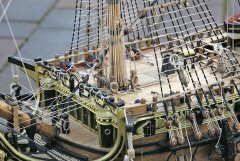 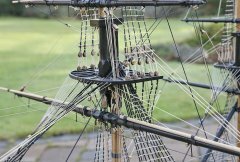 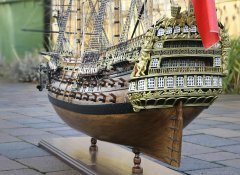 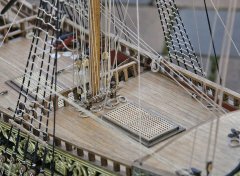 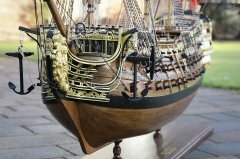 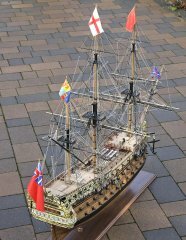 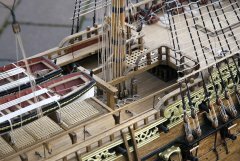 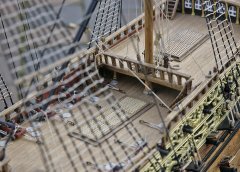 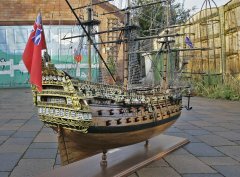 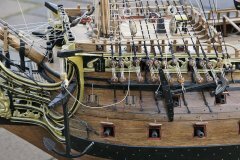 a beautiful built model, your Royal William..
Great job on a difficult kit . 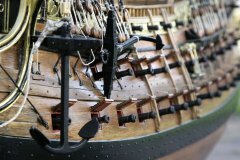 Such an inspiration for all of us here! 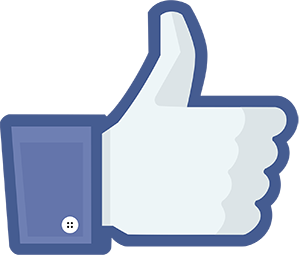 how did you like the quality of the Euro kit ?